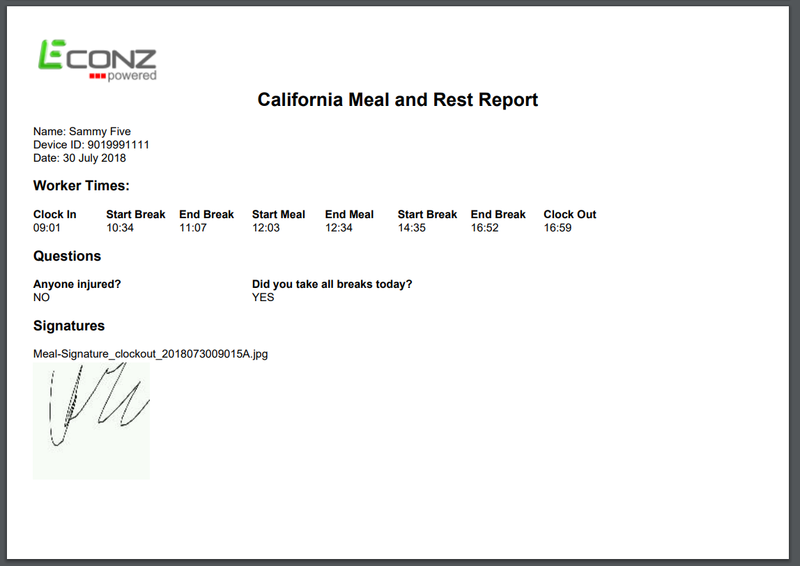 We are very excited to announce our new California Meal and Rest Report! This one goes together with the Premium Pay functionality that we have covered before, but there are a couple wonderful new things we have added to this specific report. This is very helpful to compare their answers and match them with their actual punches, and have backup for future reference. The second new feature is a very exciting one: export this report as a PDF! We have more interesting features related to Premium Pay coming up on the next blog, so stay tuned!